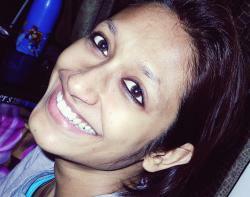 Sushma Verma: Youngest Indian Girl to Pursue M.Sc. The veil of poverty can neither obscure the face of greatness nor devastate your spirit to fight against the trials and tribulation to live a better life. 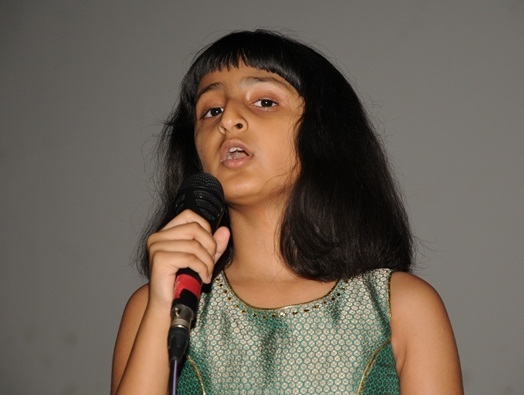 The 13-year-old Sushma Verma from a poverty-striken family in north India has defeated the circumstances with her desire and exceptional talent. Her father Tej Bahadur Verma is a day labourer who earns only 200 rupees a day but somehow managed to finance her education till her BSc. From the childhood, Sushma has proved herself to be a prodigy by reaching the incredible milestones of completing her high school at the age of 7 and an undergraduate degree at age 12 for which she gives credit to the sacrifices and support of her impoverished parents. Now after one year of gap as her father couldn’t afford her admission fee of Rs. 25,000 for Lucknow University’s microbiology M.Sc. course, she finally has made it possible after her father sold his only piece of land to pay the fragment of his daughter’s tuition fee and some benevolent donor and philanthropist like Bindeswar Pathak who has gifted her a laptop, a personal computer and an iPhone besides Rs, 5 lakh to help her for further studies. Dr. Bindeshwar Pathak of Sulabh International came forward to help her after watching her story on a local television program. In addition, she is also receiving financial assistance from different charities and kind-hearted civilians. Despite having no advantages at home, in an interview, she reveals that she lives a very happy life in a confined single-room apartment in Lucknow along with three younger siblings and her parents who allowed her to do what she ever wished for. She aspired to be a doctor for which she had to wait until she gained the minimum age of 18 to qualify for medical school, and therefore she preferred to do the M.Sc. first. 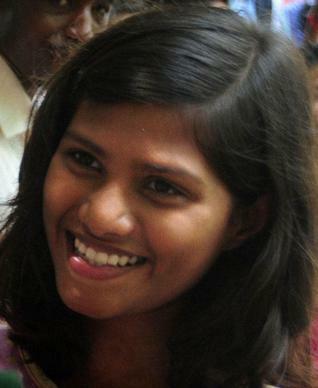 She is not the only genius in her family, her older brother Shailendra, who accomplished his high school at the age of 9, became one of India’s youngest computer science graduates in 2007. Sushma Verma is a true inspiration for the students who come from economically challenged background. She teaches a significant lesson on accomplishing your dream by going for it regardless of circumstances or difficulties but not by dreaming for it.